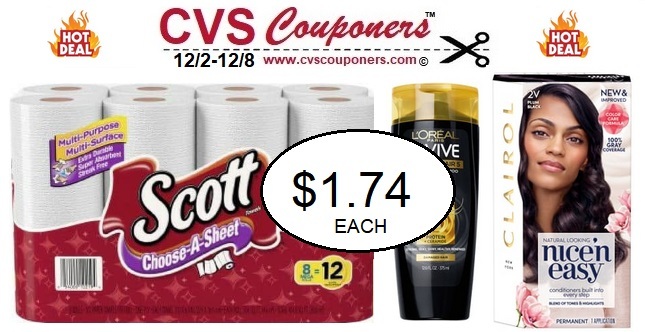 Get $67.52 Worth of Name brand products for Only $21.96, That's $1.74 each and a savings of 67% at CVS 12/2-12/8. 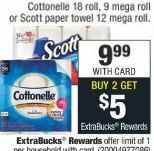 Try out this Super HOT Rolling Extrabucks Coupon deal idea we came up for you at CVS 12/2-12/8. 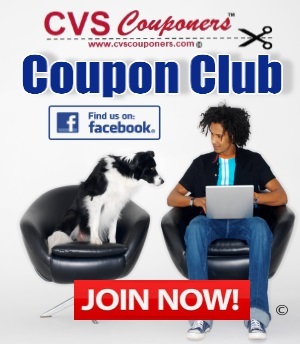 Use this as a tool to learn how to Roll Extrabucks at CVS. Mix and Match and make up your own Rolling Extrabucks deal. 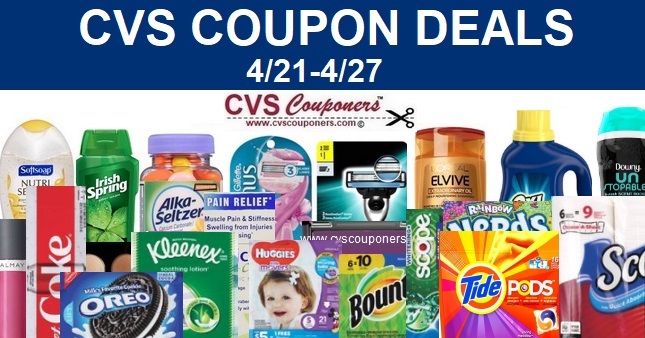 We are Starting Off with $0 Extrabucks......If you have extrabucks to start with you can make these deals even better.